LFC Foundation Lottery has raised £30,000 since it launched… Play Now! 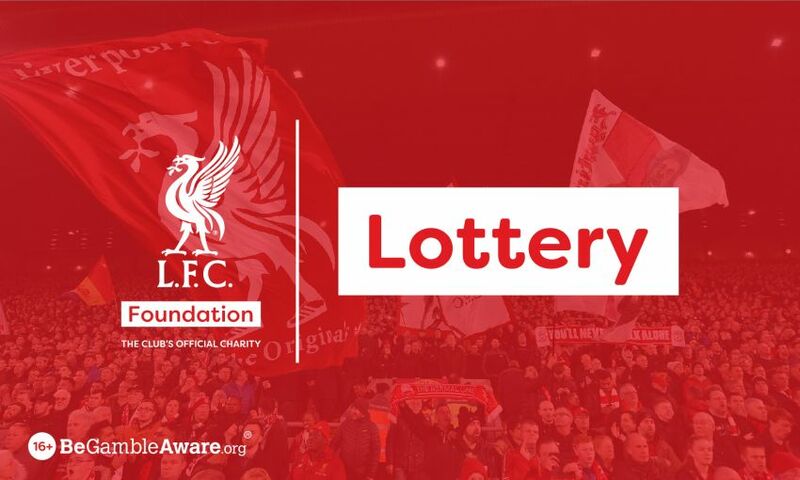 We're excited to announce that since the start of the 2018/19 season, the LFC Foundation Lottery has helped raise over £30,000 for the LFC Foundation! This wouldn’t be possible without the incredible support of our fans who have played and subscribe to our Matchday Lottery, that takes place every Liverpool F.C. Home Game! This Wednesday 30th January, Liverpool return to Anfield Stadium to take on Leicester City in a Premier League clash and you can get involved by playing the LFC Foundation Lottery now! The LFC Foundation Lottery is drawn at each home game and can be played online at www.liverpoolfc.com/lfcfoundationlottery or at the stadium. By subscribing to the LFC Foundation Lottery, not only will you never miss a draw, but you’ll also double your chances to win the goodies! 50% of all net proceeds raised go directly to the LFC Foundation, whilst the other 50% goes to the winner of the draw! Simply click on 'Subscribe for multiplay' to be entered into every draw to make sure you never miss out. Our sellers are also located around the ground and in the hospitality concourses of the stadium. Online tickets are automatically entered into the Second Chance Draw. If you buy a ticket in-stadium, register it on the Second Chance Draw page to be in with a chance. An LFC Foundation Lottery draw takes place every LFC home game, across all football competitions.